Universities in Andhra Pradesh state, their affiliated colleges and their contact details. 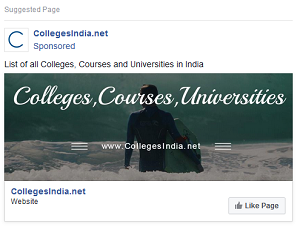 In Andhra Pradesh 25 universities are found and their details with affiliated colleges. All these Universities are recognised and approved by 'University Grants Commision (UGC)'. 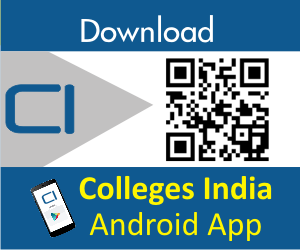 Use search functionality to search by Andhra Pradesh district and university name.